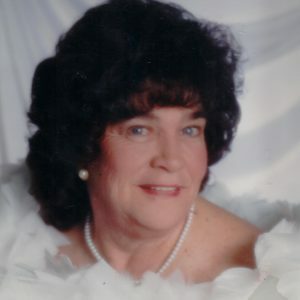 Ethel A. McCormick, 79, of Zanesville, passed away March 20, 2019 at Genesis Morrison House. She was born January 29, 1940 in Zanesville, daughter of the late, James R. DeVoll and Myrtle Mumaw DeVoll. She is survived by her daughter Carol Sue McCormick-West (Don Doneff Jr.); sons, Jerry McCpherson, Richard McCpherson; several siblings, six grandchildren and four great-grandchildren; several nieces and nephews. In addition to her parents she was preceded in death by her longtime companion, Cecil “Jerry” G. Humphrey; son Tom McCpherson; several siblings. Calling hours will take place from 11:00 AM to 1:00 PM Tuesday, March 26, 2019 at DeLong-Baker & Lanning Funeral Home, where services will take place at 1:00 PM. Burial will follow at Washington Township Baptist Church Cemetery.